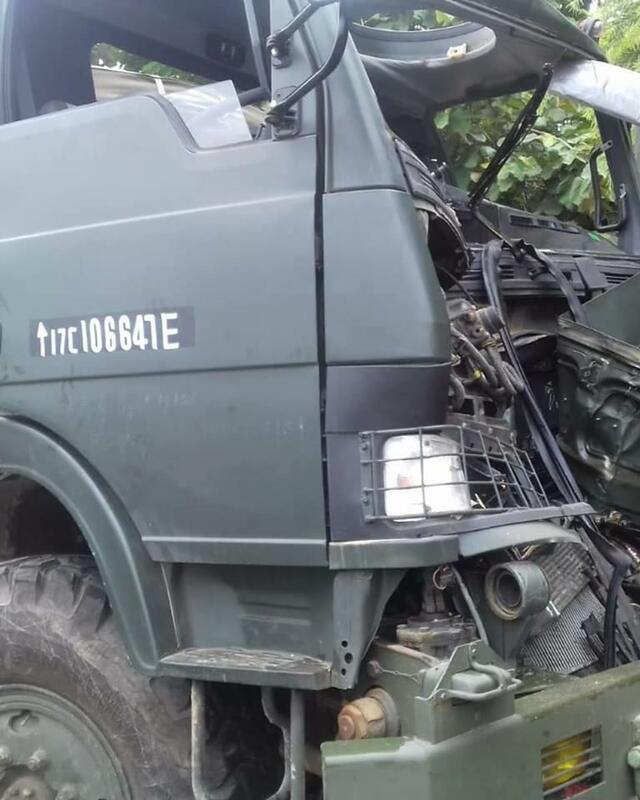 According to the Sources, the army vehicle hit with truck bearing registration No JK02AP- 5302, resulting the three army person who is traveling in the army vehicle got injured and shifted to Accidental Hospital Vijaypur for treatment, but where doctor refer them to Military Hospital Satwari for further treatment. The injured were shifted to a local hospital and their condition was stated to be “stable”, he added. The injured have been identified as NK Baljit Singh, NK Girdhari and NK Charan Singh all Posted in 162 INF BDE Camp.